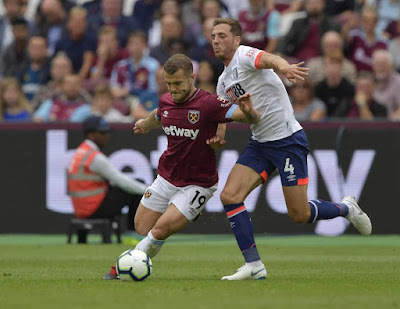 Former Arsenal player Jack Wilshere has revealed he will be out to prove himself to his old club when his new club West Ham takes on Arsenal on Saturday. Wilshere was sold to West Ham when Arsenal new coach Unai Emery reveal he is not in his plan for the new season by bringing in Lucas Torreira and Matteo Guendouzi. Jack Wilshere is now looking forward to playing against Arsenal on Saturday and has reveal he wants to prove to the club that they were wrong to get rid of him. Do you think Wilshere will shine in the game against Arsenal?